Director Darren Stein (Jawbreaker) returns with another comic send-up of high school clique culture. 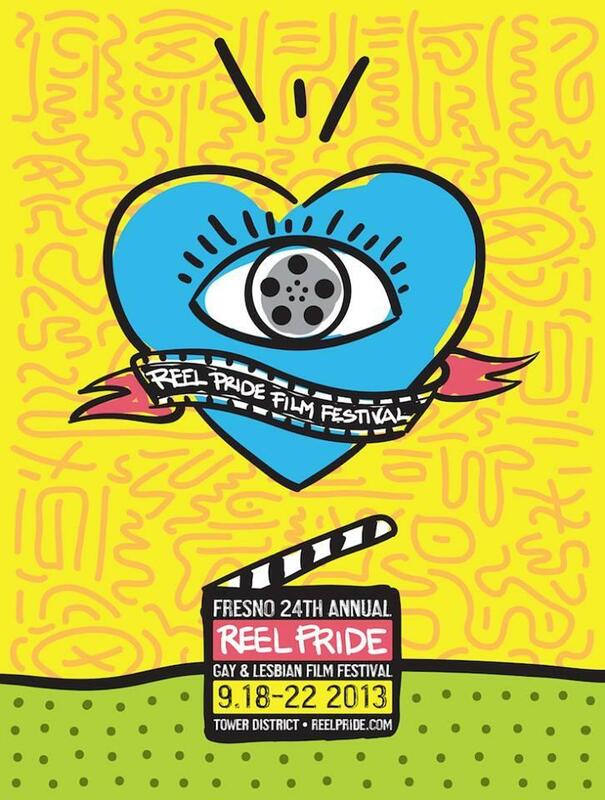 Closeted high school seniors Brent (Paul Iacono) and Tanner (Fresno’s own Michael J. Willett) have different ideas about their coming out— Brent wants an extravaganza of flash and glitter, while Tanner is not sure when the time will be right. Brent’s gaymazing plan for stardom is set against a fight for supremacy between the school’s three most popular girls: blonde cheerleader Fawcett (Sasha Pieterse), horny Mormon redhead ’Shley (Andrea Bowen), and drama club diva Caprice (Xosha Roquemore). Brent’s goal is simple…become the most coveted of fashion accessories, the Gay Best Friend. Unfortunately Brent’s plan goes sideways when he accidently outs Tanner and makes his BFF the school’s first openly gay student. Suddenly a hot property, Tanner finds himself the center of attention as each of the bold & beautiful girls compete for his attention. As the competition becomes fiercer, Tanner must choose between his skyrocketing popularity and the friends he’s leaving behind.